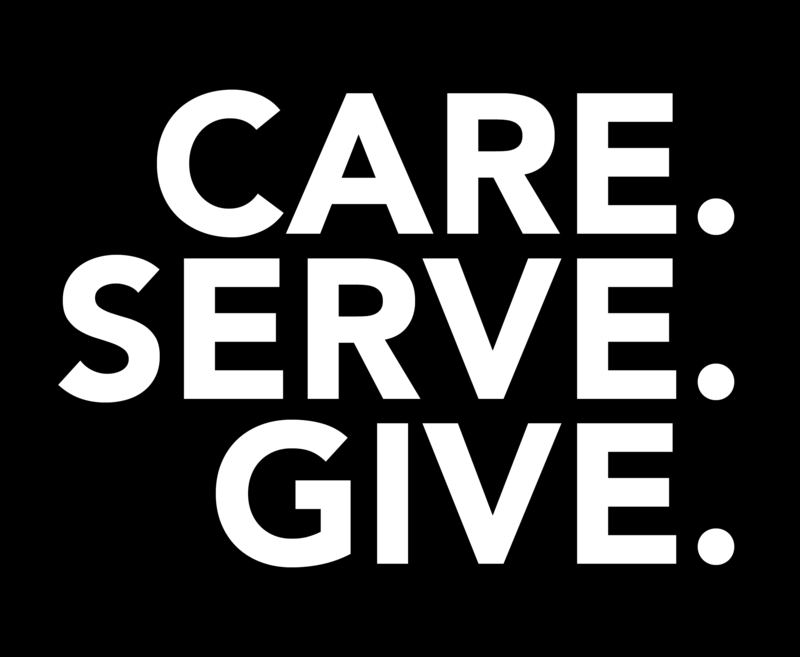 Interested in Joining theCare Serve Give Community? Fill out the form below. After you let us know about you and your business, an email will pop into your inbox with a link to our community home base. The Teachable platform is where you can access all the teaching, images, logo, and content that is included in the CSG community. After a successful application, you will be added to the National Care Serve Give Database! 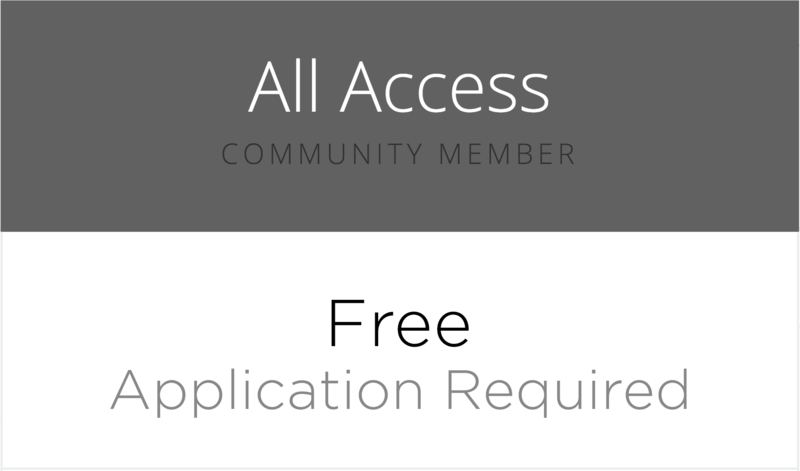 What do I get being part of the CSG community?